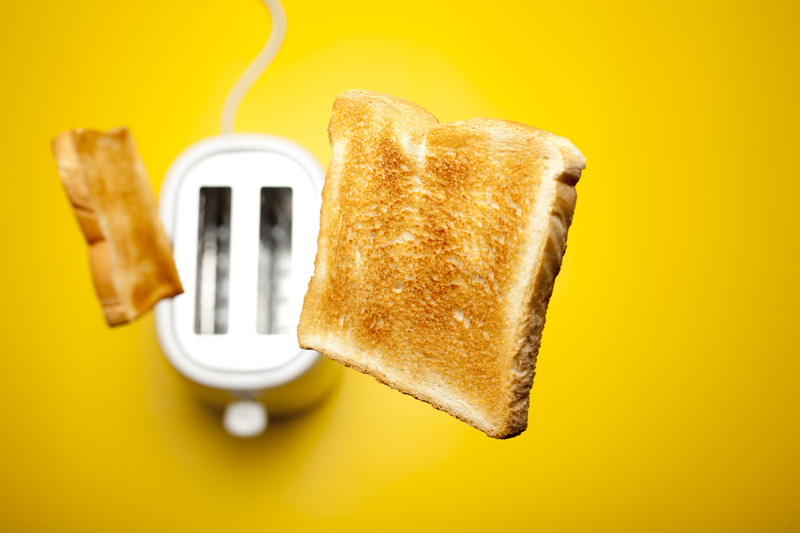 Plenty of evidence suggests what the right morning routine will do for your day. How do you start your day? Plenty of scientific evidence suggests that what happens in those first few hours after you wake up greatly impacts the rest of your day. Whether you’re bent on copying the productive morning habits of the world’s most successful people or not, the important thing to remember is for you to have a morning routine that works best for you, according to how your mind and body function. The options are endless. However, I’m not advocating for any of them if it means you’re going to be nodding during your status meeting at 9:30 a.m. because you decided to wake up at 3:45 a.m., like Apple CEO Tim Cook does. If you already have a morning routine that works, perhaps you can experiment, tweak, and customize your mornings with something new, like any of these suggestions below that are backed by science. Waking up early has its advantages. Early-risers are known to procrastinate less compared with people who stay up late at night, according to a 2008 study published in The Journal of General Psychology. If you’re grimacing, do this: Gradually work your way up by waking up 15 minutes earlier every day for one week, then 30 minutes earlier for the next week, and so on, until you get to that desired wake-up time. 2. Get in a quick workout. A morning exercise routine is great for reducing stress since it lowers blood pressure, according to a 2011 study by Appalachian State University. Many of the most successful entrepreneurs, Tim Cook and Richard Branson included, exercise early to jump-start their day. Even if you hate exercise, Harvard-trained happiness researcher Shawn Achor, best-selling author of The Happiness Advantage and Big Potential, says that a short burst of fun cardio activity (think 10 to 15 minutes with a hula hoop, dancing, or taking a brisk walk with the dog) can be as effective as taking an antidepressant. While there are various types of journaling, the general idea is to spend quiet time processing your thoughts and feelings by writing them down in order to understand them more clearly. According to University of Rochester Medical Center, keeping a journal can help you identify what’s causing a particular stress or anxiety. Once you’ve identified your stressors, you can work on a plan to resolve the problems and, in turn, reduce stress. In other words, skip your breakfast. Why? Several research studies have found intermittent fasting to be just as reliable for weight loss as traditional diets. Other benefits of fasting include boosting the body’s ability to fight off inflammation; improving blood pressure, triglyceride, and cholesterol levels; boosting brain function; and preventing neurodegenerative disorders. 5. Schedule your to-do list items. A growing body of research in neuroscience suggests that mindfulness is one of the best-kept secrets to help manage anxiety, which you can do in just 5 to 15 minutes every morning. All you need to do is sit down and pay attention to the present moment — without judgment — focus on your breathing, and accept whatever thoughts and sensations you’re experiencing. This technique helps to get you out of your head, think more clearly, and remove the bias from your brain. Meditation practice has been known to even make you smarter and improve your decision making, according to a 2012 UCLA study published in the journal Frontiers in Human Neuroscience.